Asian investors are becoming increasingly concerned about their ventures making a social and environmental impact as it is becoming more and more obvious that our planet is facing major challenges with sustainability. Social issues such as hunger, substandard healthcare and schooling, and poverty are on the rise, as is environmental degradation. According to Edmund Koh, head of UBS Wealth Management APAC, it is critical that sustainable investment gaps are closed as soon as possible. Singapore and Hong Kong confirmed this. The first step in the journey to aligning investments with sustainability is to ensure that it becomes a mainstream practice. Financial institutions across the globe should establish shared standards to improve clarity. Secondly, providers should clearly present the potential returns that can be expected from sustainable investments – which should show similar or better performance than their traditional counterparts. Thirdly, fund managers should make sustainable products available across various asset classes. Very few funds explicitly focused on sustainable causes are currently offering attractive yields. 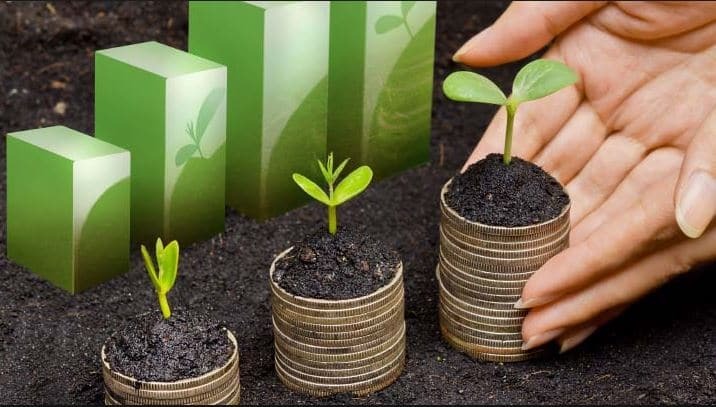 Finally, wealth managers should concentrate on engaging investors in finding sustainable investments that are suited to their unique needs, i.e. values and appetite for risk. 17 Sustainable Development Goals have been set for the world by the United Nations. The challenge is to achieve this by 2030. It is hoped that Asia will continue its growing interest in sustainable investment and that all other regions will become as enthusiastic.